It’s December and the City of Light is showing off what it is known for now that the holiday season is in full swing. Taken from the International Space Station (merci NASA), the photo above shows off the brightest boulevard, Avenue des Champs-Élysées, historical axis of the city. The Arc de Triomphe, meeting place of eleven major boulevards, appears as a star at one end. The many forested parks stand out as black polygons. A little advice. Sleep in so you can stay up at night, at least until midnight. 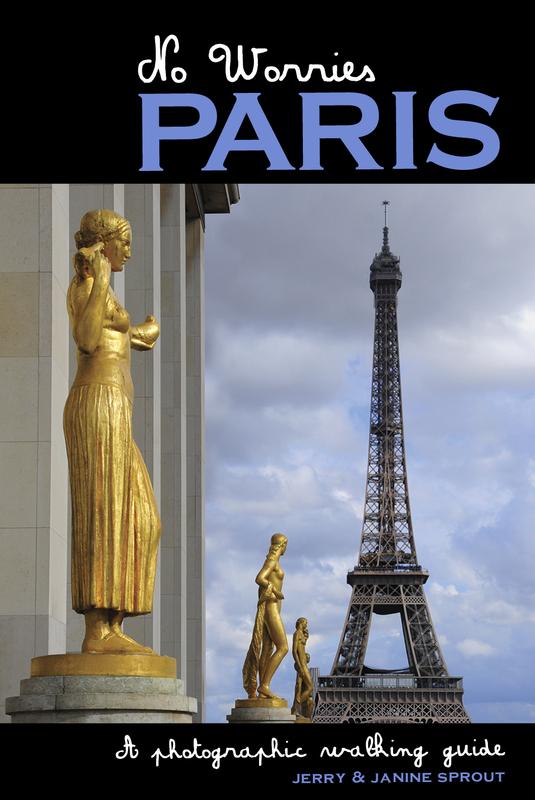 A whole new sparkly city will emerge, the illuminated monuments almost toylike, cafes: full, flashing taillights wake up the boulevards, and a steady stream of tourist bateaux snake along the Seine. It’s ALIVE! You might find yourself falling in love again. With your partner or if going solo, with this vibrant amazing city. Beautiful photos that honor the city of light!